This comes amidst Nanda's claim that she was sexually violated by actor Alok Nath around two decades ago. 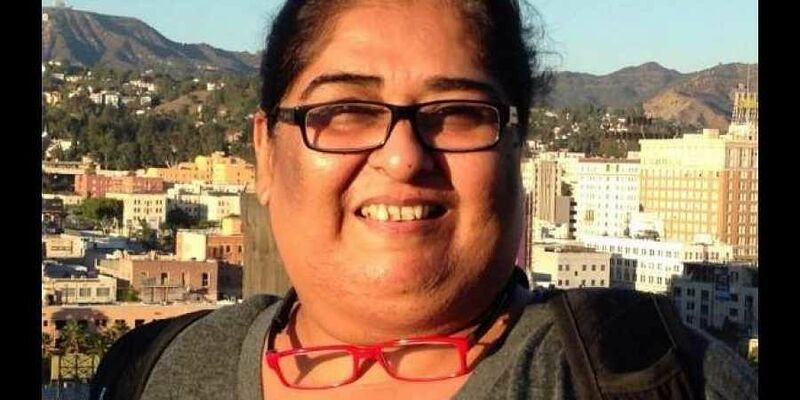 MUMBAI: The Screenwriters' Association (SWA) on Friday expressed solidarity with writer-producer Vinta Nanda as well as all victims of sexual harassment. "We have received a formal complaint from our member Vinta Nanda, and we are committed to ensure a fair investigation and to deliverance of justice. We stand in solidarity with all victims of sexual harassment and encourage them to speak up," the SWA said in a statement. This comes amidst Nanda's claim that she was sexually violated by actor Alok Nath around two decades ago. Other women, including actress Sandhya Mridul, too have come out about their unsavoury experience about Alok. As a trade union, SWA has over 21,000 members, and it has resolved that its internal committee will offer full support to any member who is facing such harassment/discrimination, irrespective of gender or sexuality. "We believe that gender/sexuality based violence or discrimination is against the spirit of Article 21 of the Constitution of India, which espouses the basic Right to Livelihood for all Indian citizens. Thus, SWA upholds a zero tolerance policy towards such behaviour." The internal committee is also working towards the creation of a meaningful policy agenda towards this end. "We will also actively pursue effective programs that promote gender equality and gender sensitisation in our industry." Any SWA member facing gender discrimination or sexual harassment at workplace, can reach out to the committee at ic@swaindia.org. "We promise that you will be heard with all sensitivity, and your case will be dealt with swiftly, with complete confidentiality."